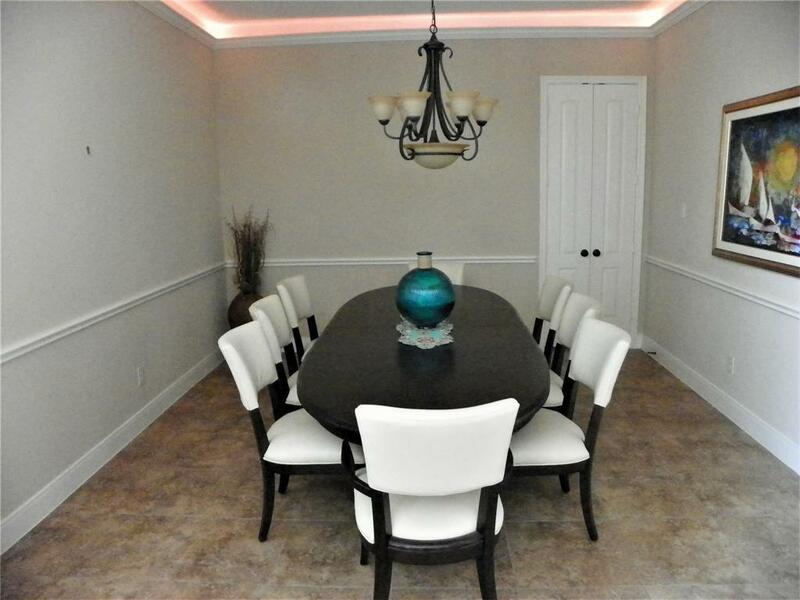 **No Flooding**Wyndehaven Lakes is not just another Subdivision but a way of life where you as a successful person can relax in this gated community. You will meet your neighbors as you enjoy a walk or jog around the lake. 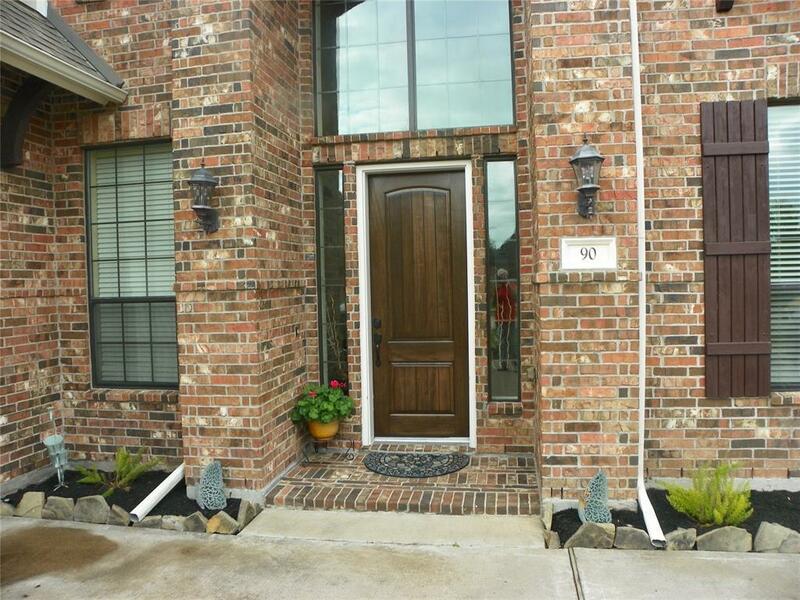 Only a few short miles from the Energy Corridor, close to 99, Westpark, I-10. You are in the middle of great restaurants and shopping. This home has a great Patio where you can relax and enjoy the view. This gorgeous home has an awesome floor plan with High Ceilings 5 bedrooms, 2 down, (the Master and Guest Room). 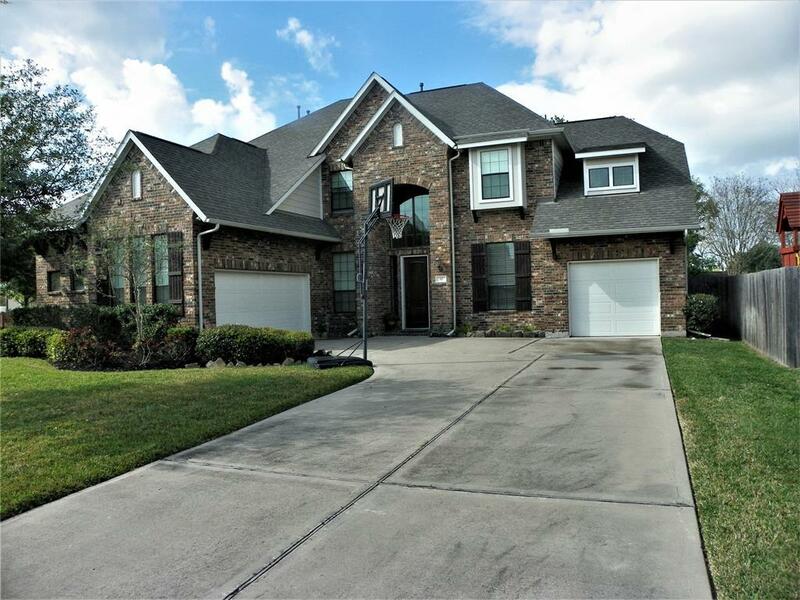 Utility Room has a large Closet, 3 car garage, Media Room, Large Yard for a very good size swimming poolDont miss the chance to live in this beautiful home.